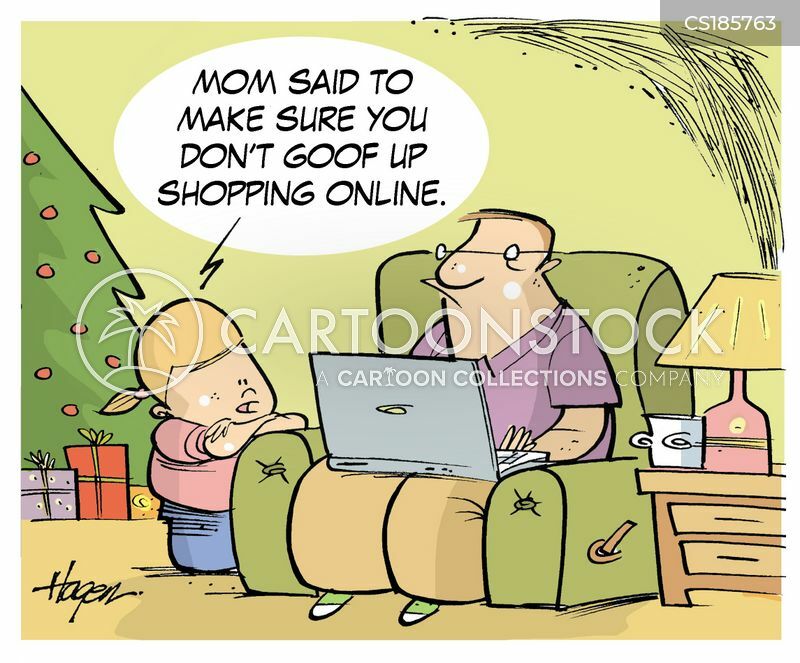 "Mom said to make sure you don't goof up shopping online." 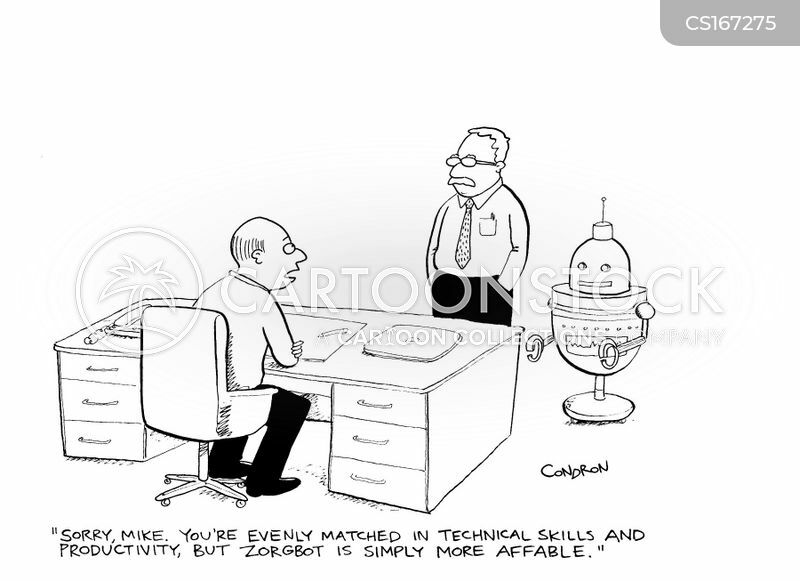 "For your birthday I'm going to give you 24 hours technical support." 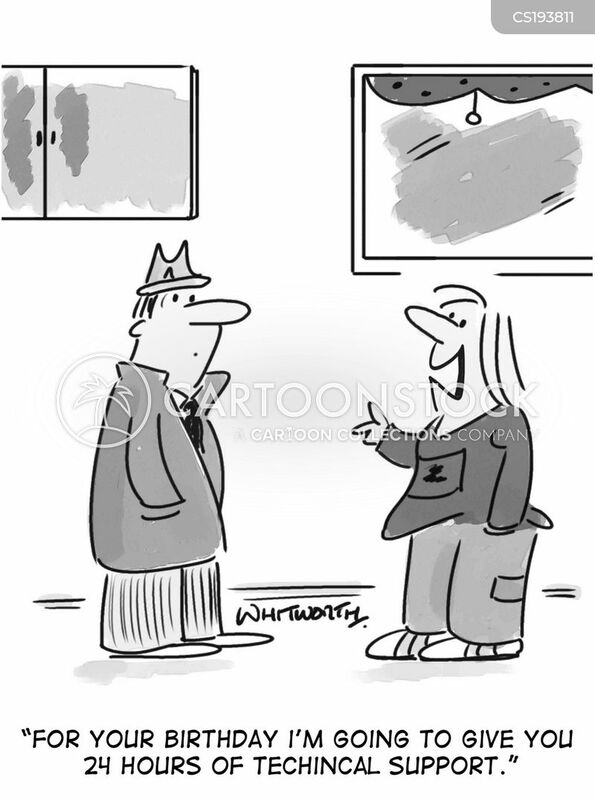 "Whoa...Somehow I think I deleted too much." 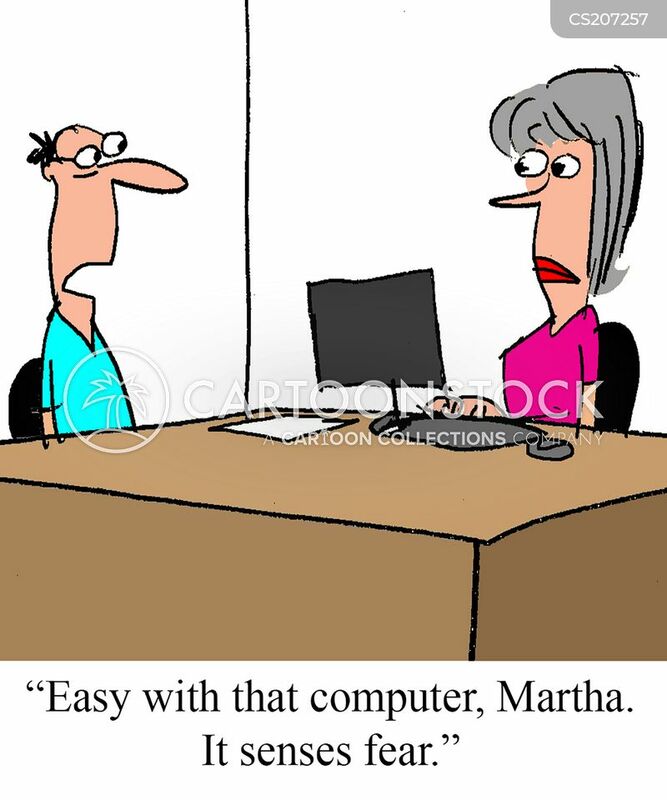 "Easy with that computer, Martha. It senses fear." 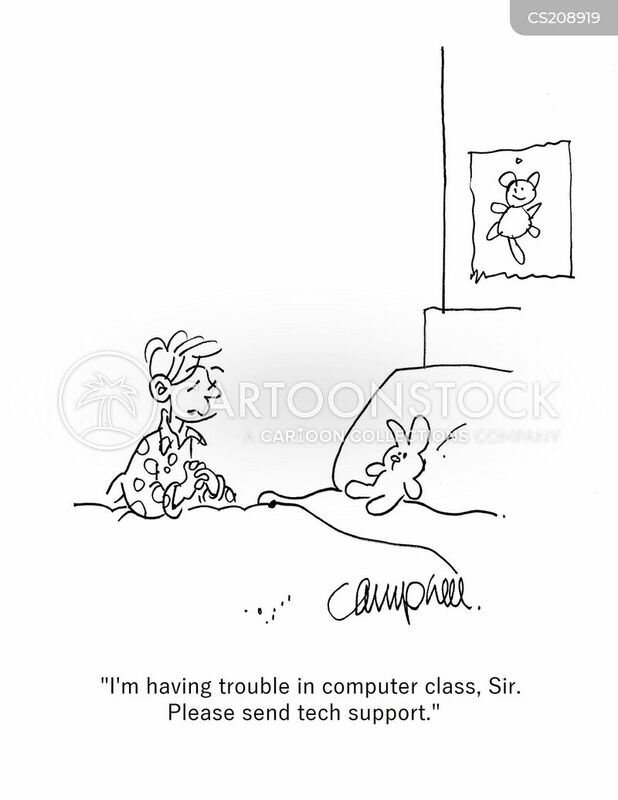 "I'm having trouble in computer class, Sir. 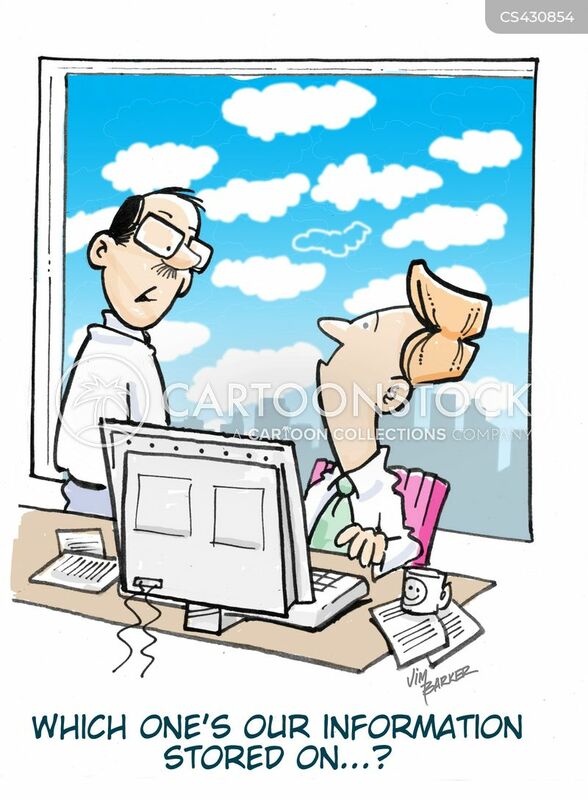 Please send tech support." 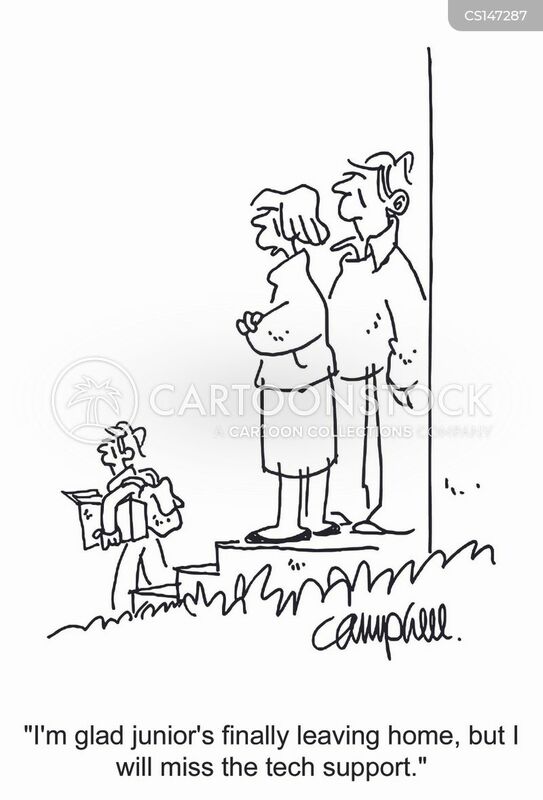 "I'm glad junior's finally leaving home, but I will miss the tech support." 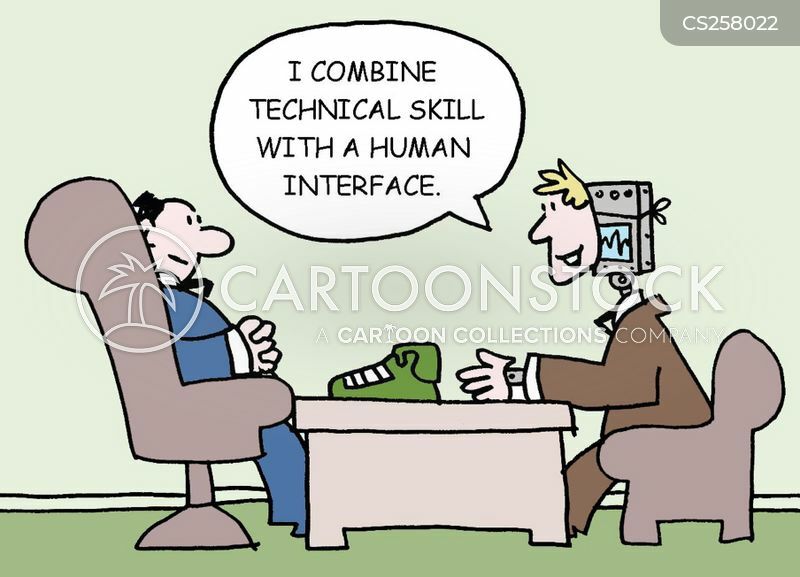 "I combine technical skill with a human interface." "I was told I needed to clean out my computer, so that's what I did. 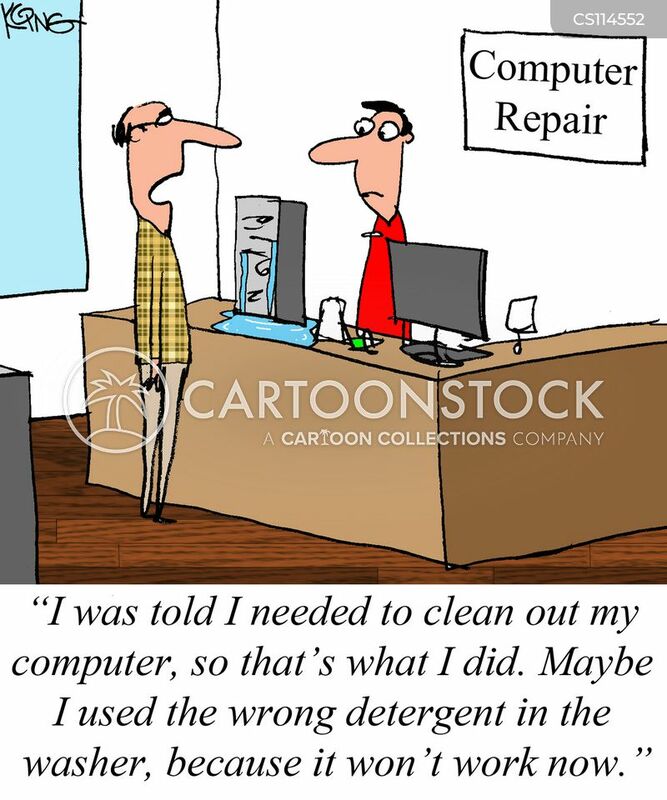 Maybe I used the wrong detergent in the washer, because it won't work now." 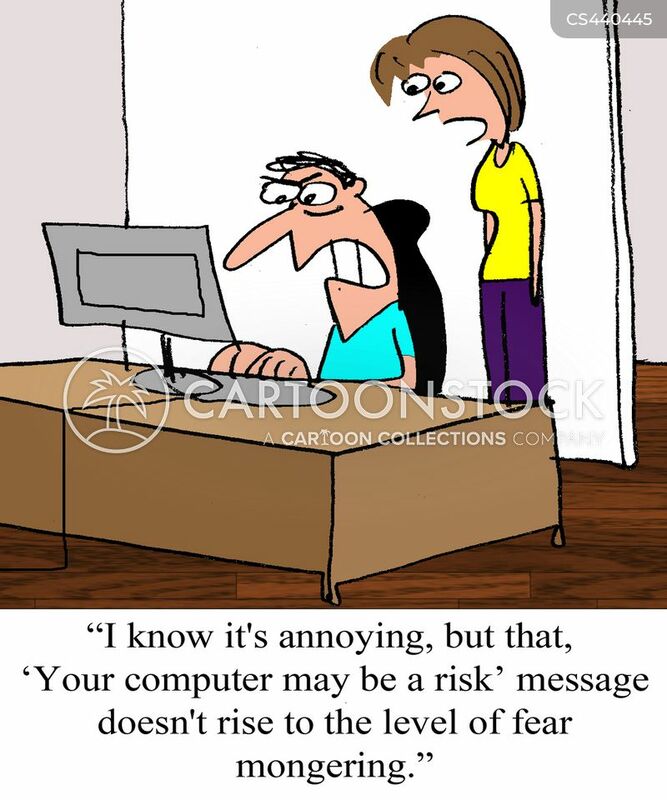 "I know it's annoying, but I don't think that, 'Your computer may be at risk' message is fear mongering." 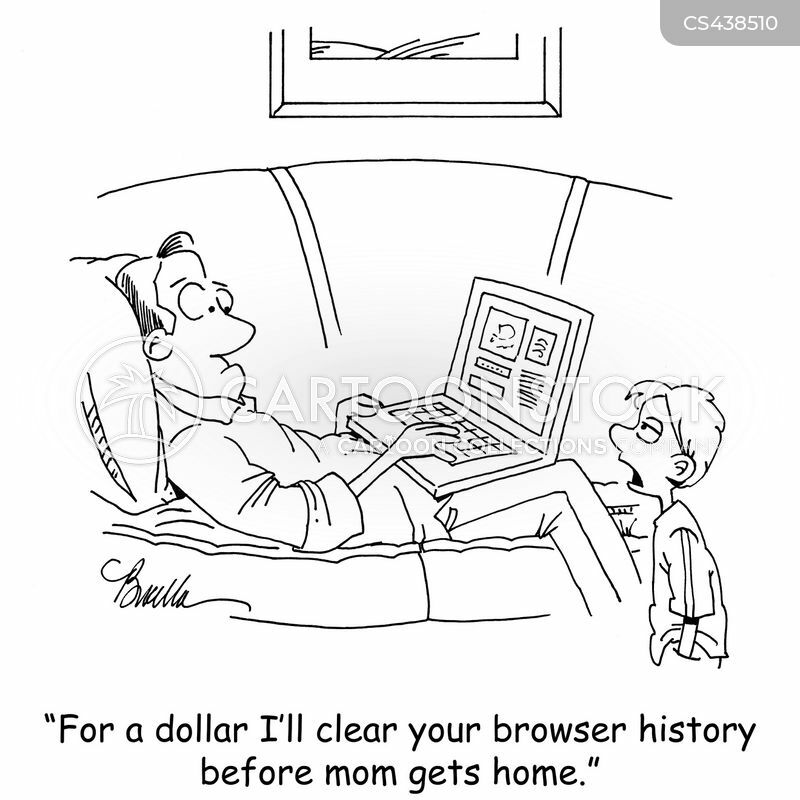 "For a dollar I'll clear your browser history before mom gets home." 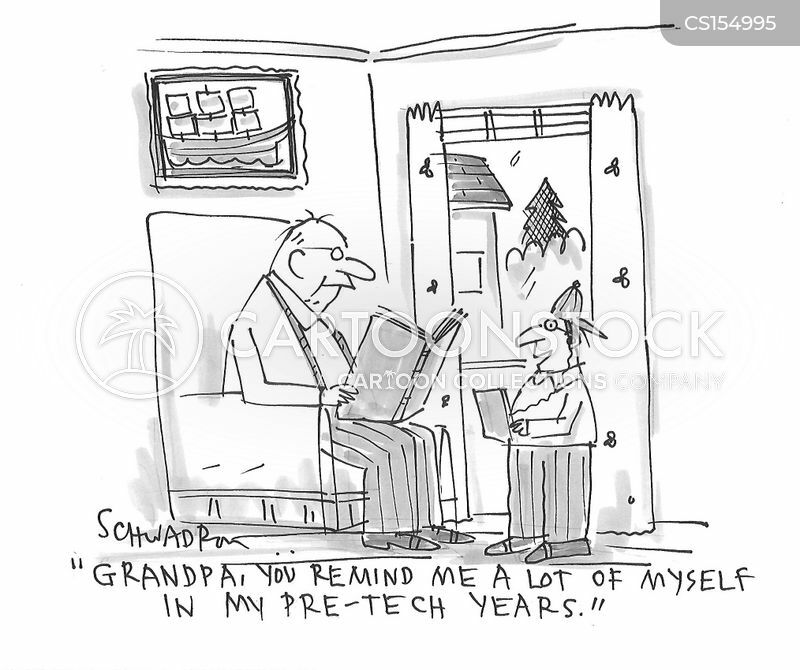 "Grandpa, you remind me a lot of myself in my pre-tech years." "I'm sure you are proud of yourself, dad. 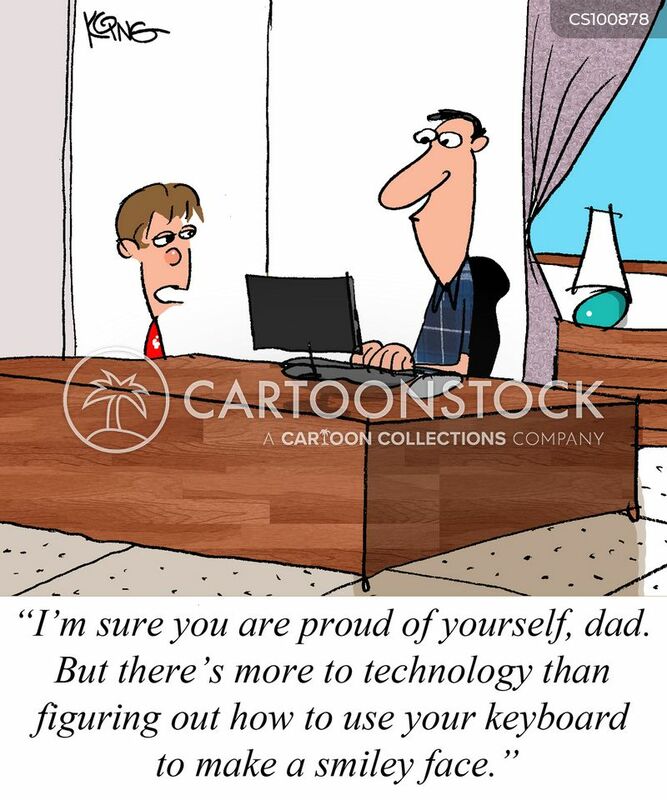 But there's more to technology than figuring out how to use your keyboard to make a smiley face." "I keep forgetting. 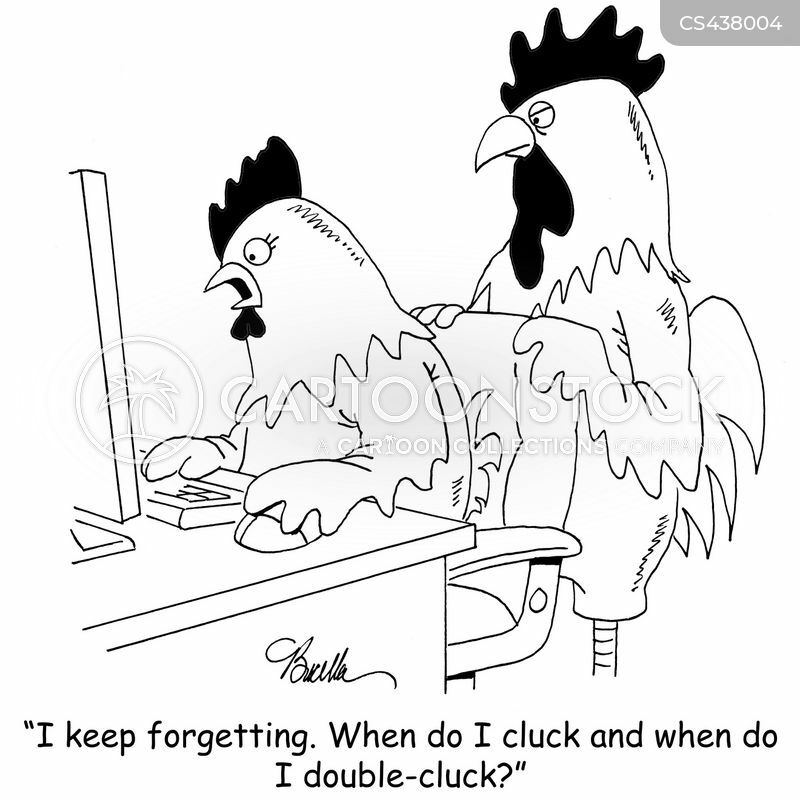 When do I cluck and when do I double-cluck?" 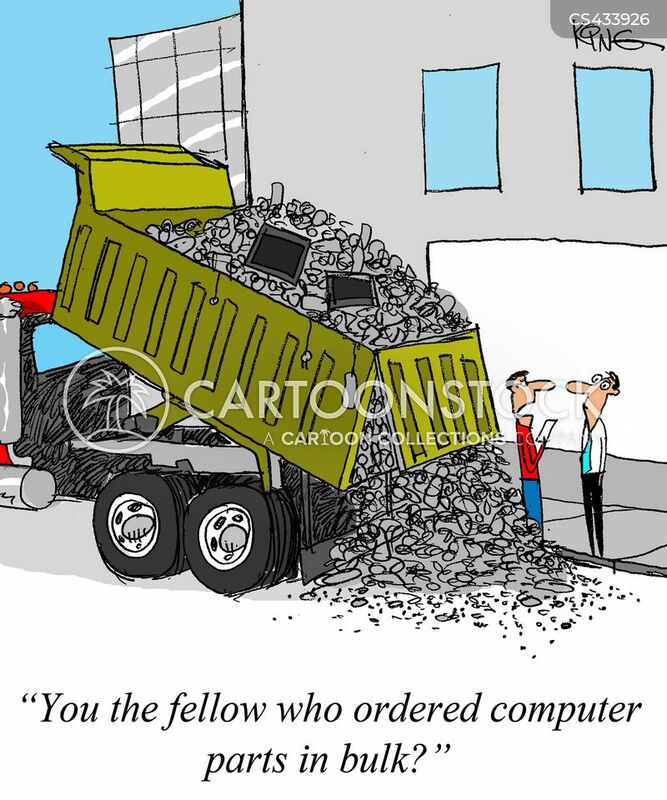 "You the fellow who ordered computer parts in bulk?" 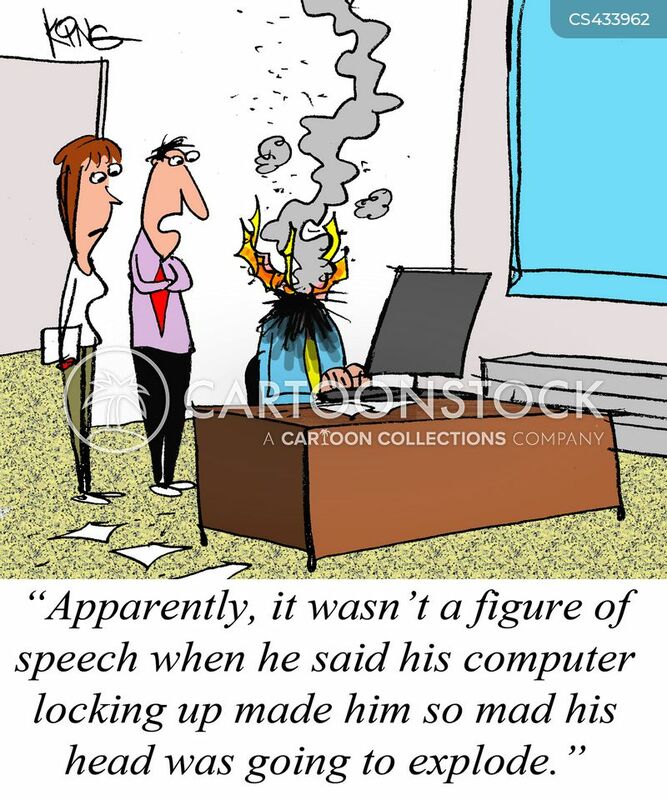 "Apparently, it wasn't a figure of speech when he said his computer locking up made him so mad his head was going to explode." 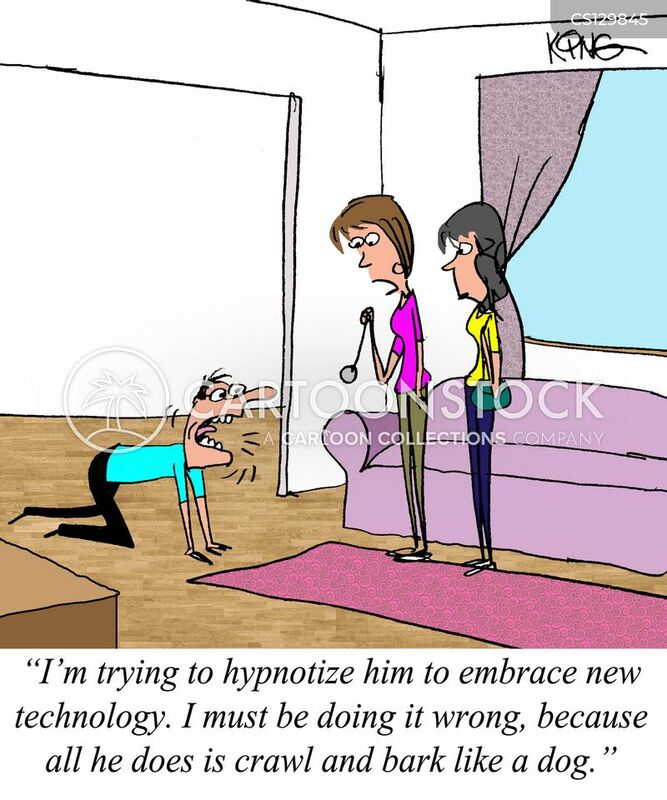 "I'm trying to hypnotize him to embrace new technology. 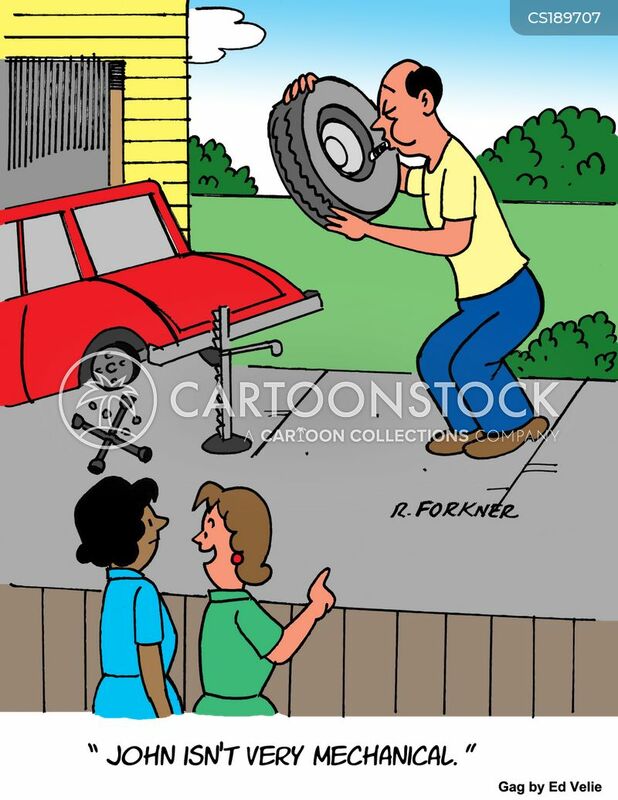 I must be doing it wrong, because all he does is crawl and bark like a dog." "I'm new here. 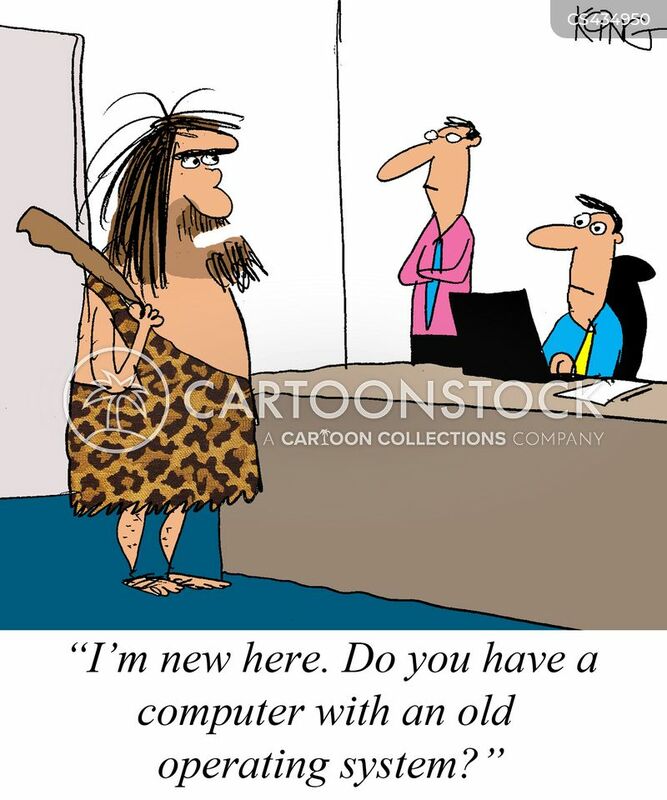 Do you have a computer with an old operating system?" 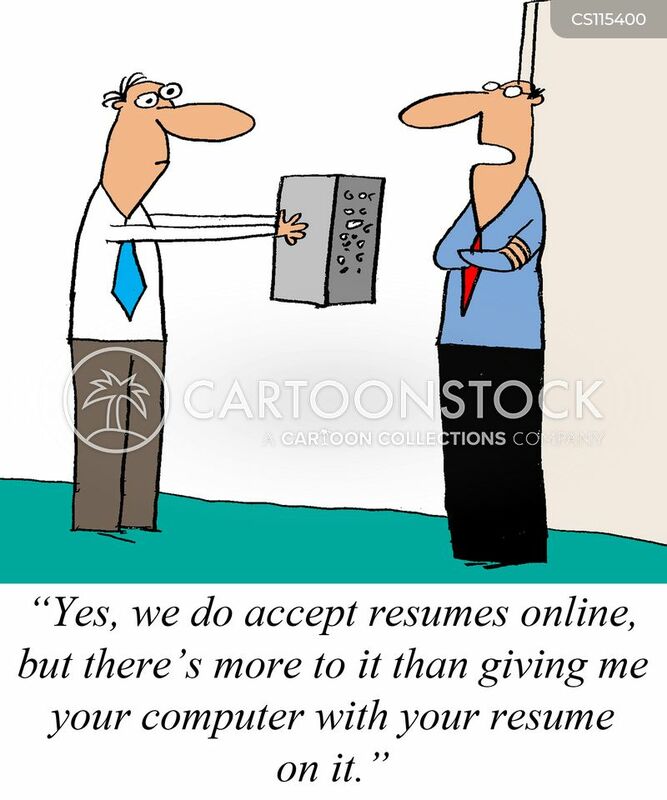 "Yes, we do accept resumes online, but there's more to it than giving me your computer with your resume on it." 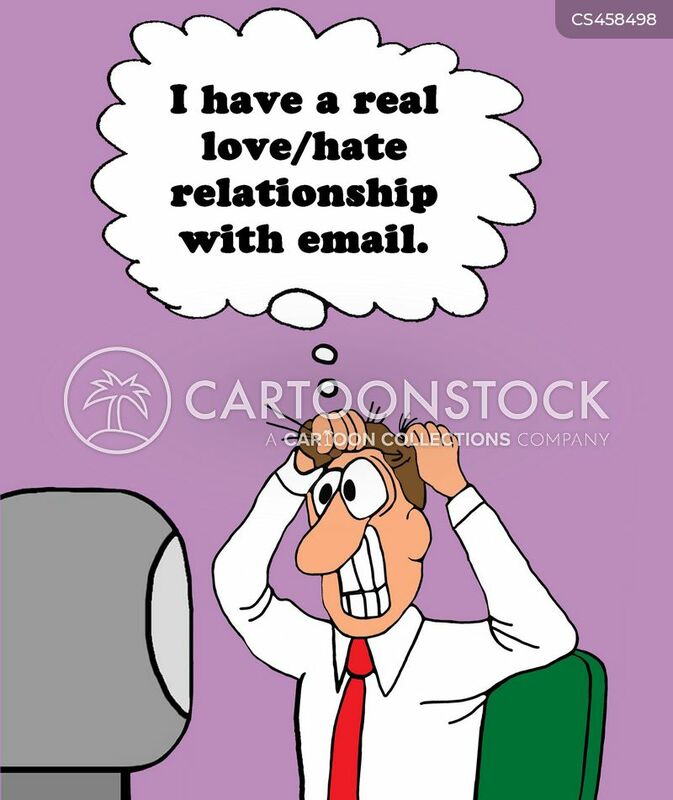 "I have a real love/hate relationship with email." 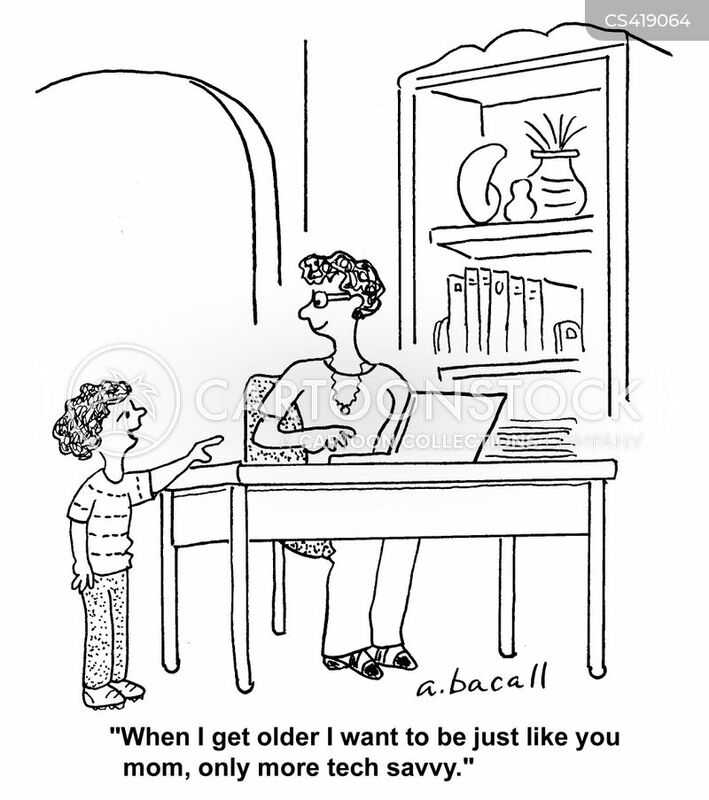 "When I get older I want to be just like you mom, only more tech savvy." 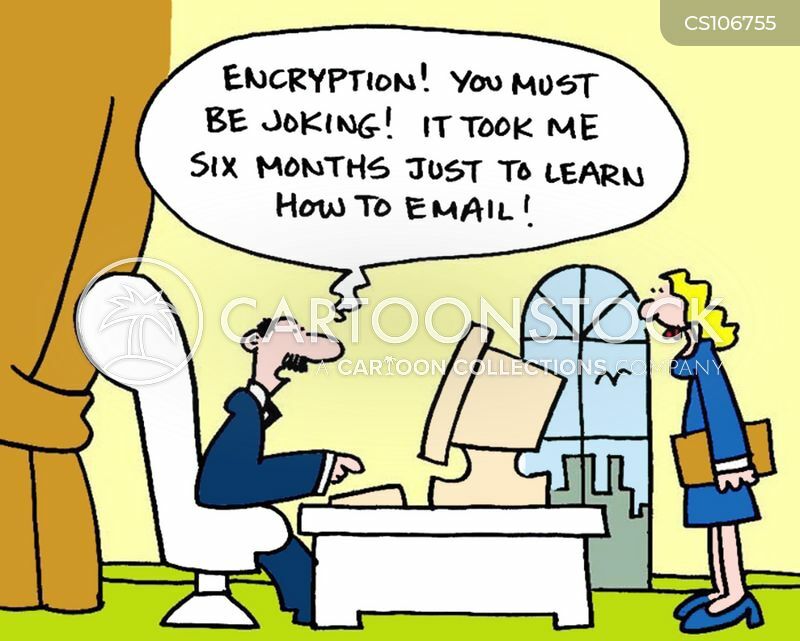 "Which one's our information stored on...?" 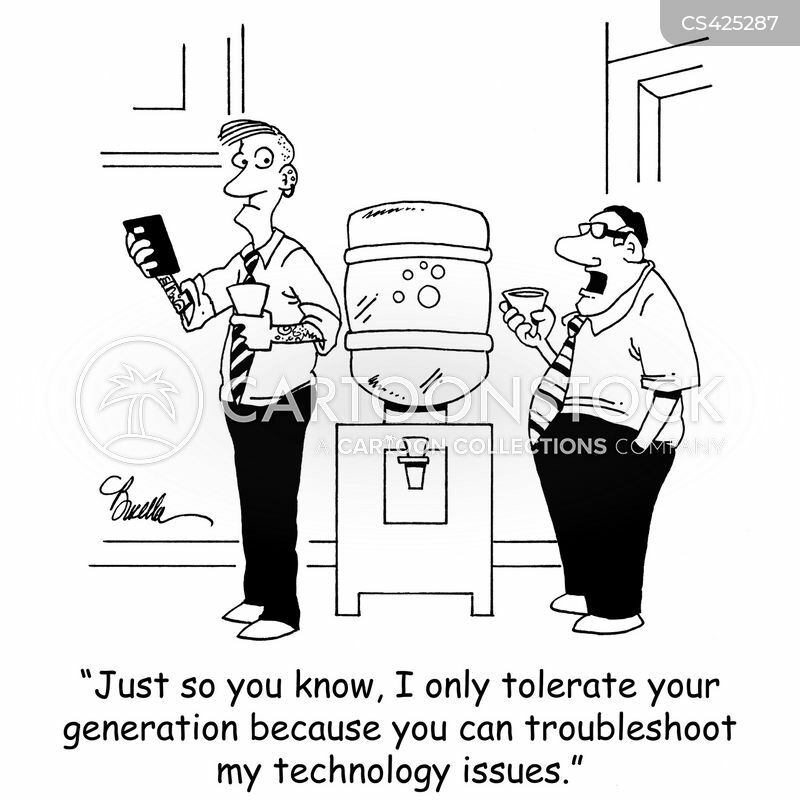 "Just so you know, I only tolerate your generation because you can troubleshoot my technology issues."